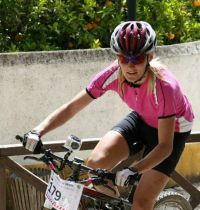 My bike road began in ’96 and first steps with mountain biking I have been making on cross-country races. Nice time, nice memories. And now, after 16 years I am still “bike addicted” ;)! 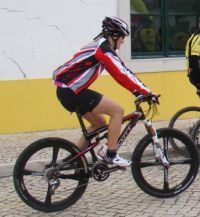 3 Open BTT Cartaxo marathon, which was organized by team of current national champion Ana Antunes.